Share this weird and wonderful travel blog! Your email address is safe with Danae. WHAT A GREAT IDEA! SWAP HOUSES. GO ANYWHERE. STAY FOR FREE! Aussie House Swap is Australia's largest home exchange site, and winners in the Australian Business Awards 2017 for Business Excellence. Check out this great travel pressie idea for an 18th or 21st! 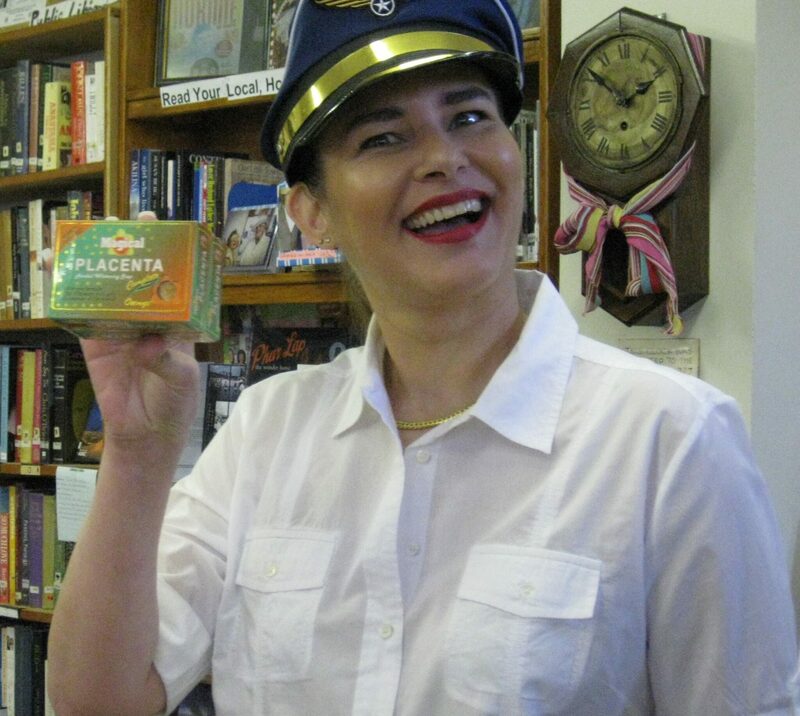 "Pilot Danae" with Magical Placenta from The Philippines. Fancy a box? Vote in the Magical Placenta Poll! Search for great international flight deals to Japan and Greece!